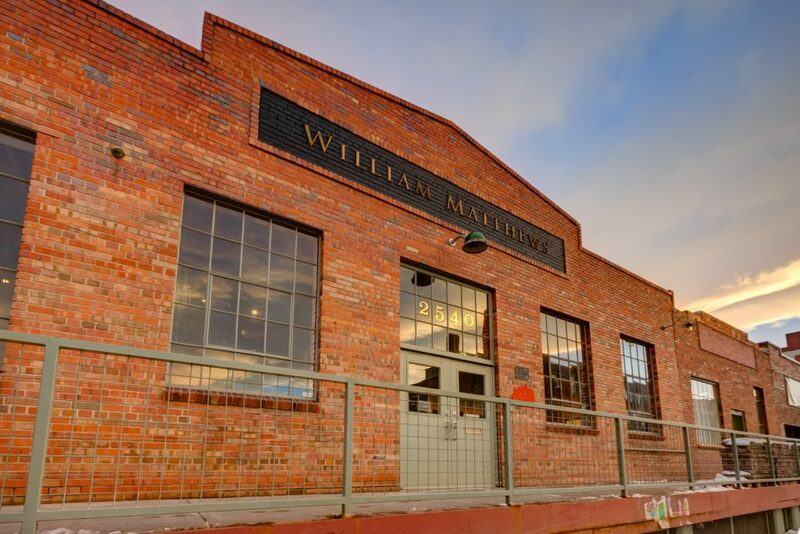 In William Matthews, we have developed a platform for art shows, musical events, and gatherings of all types. Our goal was to create a flexible space within which we could entertain a small group or a thunderous assembly. The studio continues to change and evolve as we do. “I have always paid attention to framing. Most painters do. It completes the work and gives the final punctuation. Some artists really focused on the framing of their paintings, like Whistler. While most have been satisfied in using traditional vernacular. Seventeen years ago we started making our own frames. I had always wanted to learn traditional water gilding, a complicated and delicate process. And I was lucky to find a great craftsman, Brien McDonald. And so began The House of Gilt. Brien had been learning the old techniques from local artists and master framers, but he also knew that much could be gained by strategic experimenting. Together, we embarked on an extensive program of using all of the best practices and materials. We started by producing 23 karat yellow gold frames in the traditional European process developed centuries ago in Italy. We then progressed into using white gold. We found wood veneers from all over the world, and inlayed them into the gold. That led us into using mahogany, walnut and cherry wood frames, applying veneers to them. 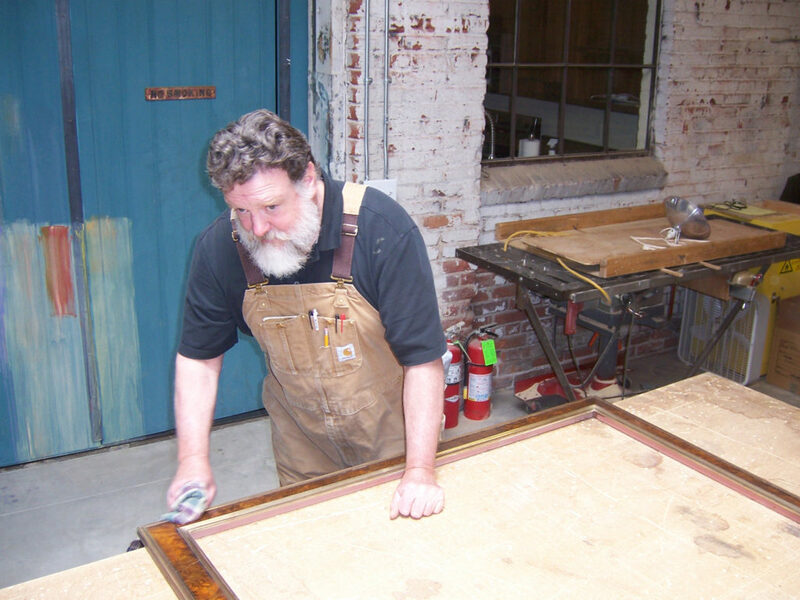 All the while, Brien developed finishes and patinas that enhanced my work beautifully. Framing watercolors is quite different than framing oils or acrylics. The frame needs to be narrower and less bulky because an under matte is necessary to keep the paper from touching the glass. We found traditional profiles in basswood. But we also designed many of our own unique frame shapes and profiles.